Yorkshire’s dales be a lovely place, and an excellent one to walk in as I did in the summer of 2010 as I covered the Dales Way. If, for any reason, you can’t see a slideshow above,pop over to flickr and view it there. 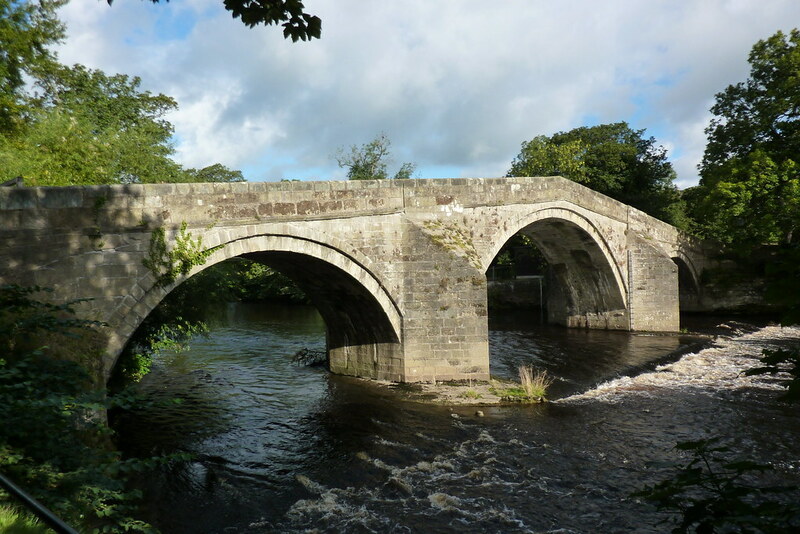 my friend Jim and i walked the dales way in may 2015 which brought back great memories. excellent walk brilliant countryside with a unique environment. First Published: 5 February 2011. Last Updated: 28 December 2018.